P&G sent me samples for my dog. Opinions are all my own. 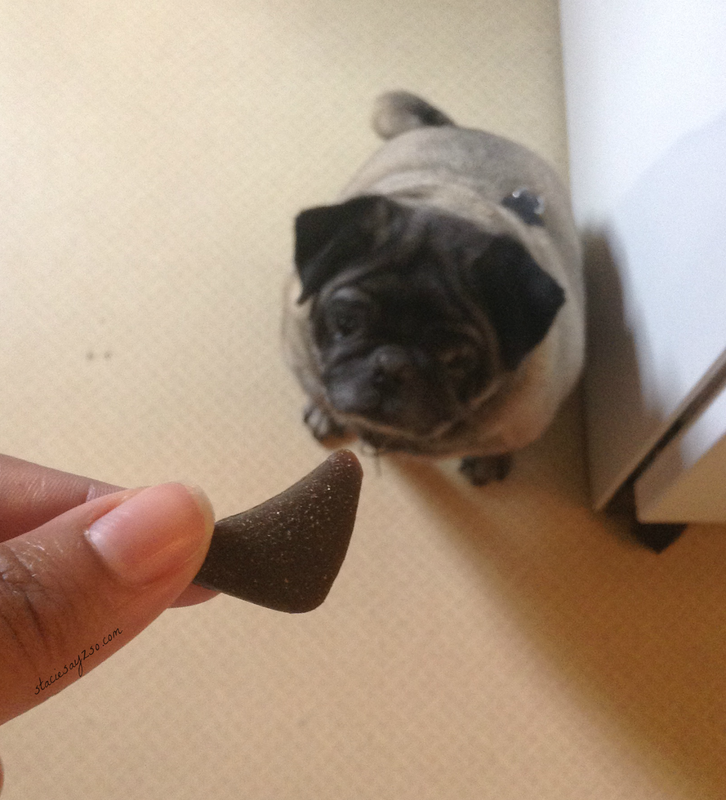 My pug has been using IAMS dog food since we adopted him 5 years ago. He seems to like it and it's a brand that I know and trust. 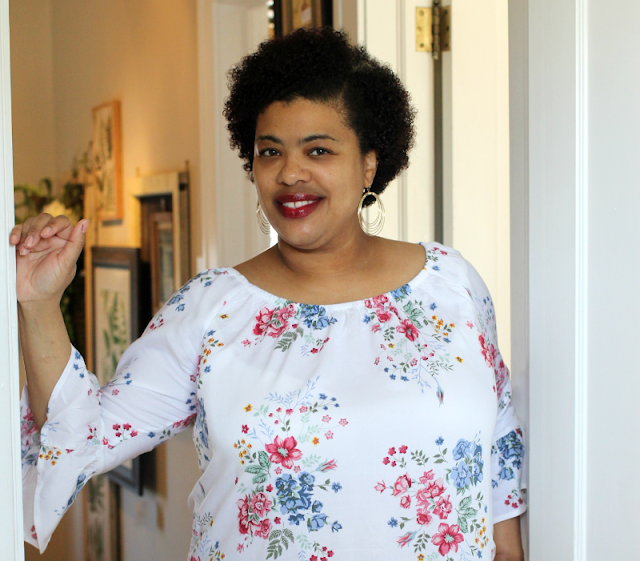 When I got to preview the two new Snackables flavors at the P&G Love the Pet, Hate the Mess conference, I knew Zack would love these soft, meaty, treats. 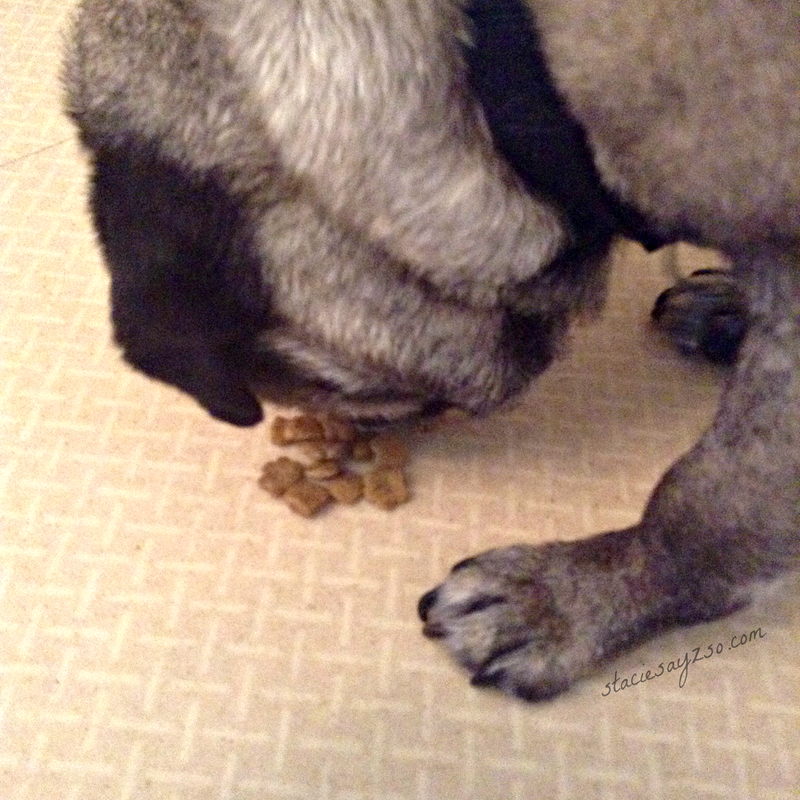 Snackables come in all sorts of flavors that this little puggy is gonna love. 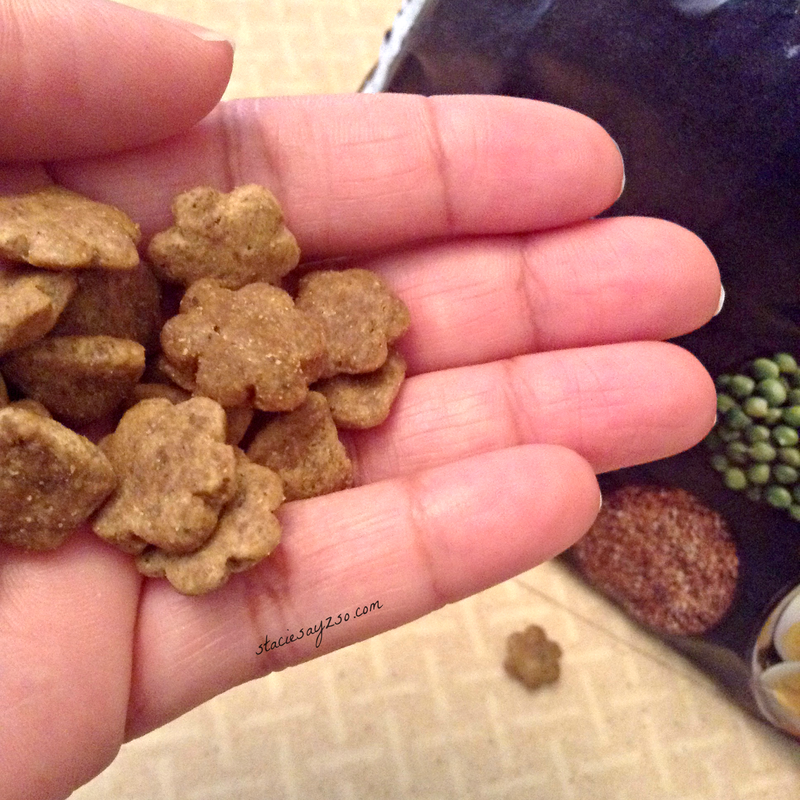 I'm personally glad to try out the grain free dog food because I've been wondering if my dog has allergies to grains because of persistent itching. This way I'll get the chance to switch over and see if it make a difference. Did you know that IAMS also has a money back guarantee? So it's worth trying out. 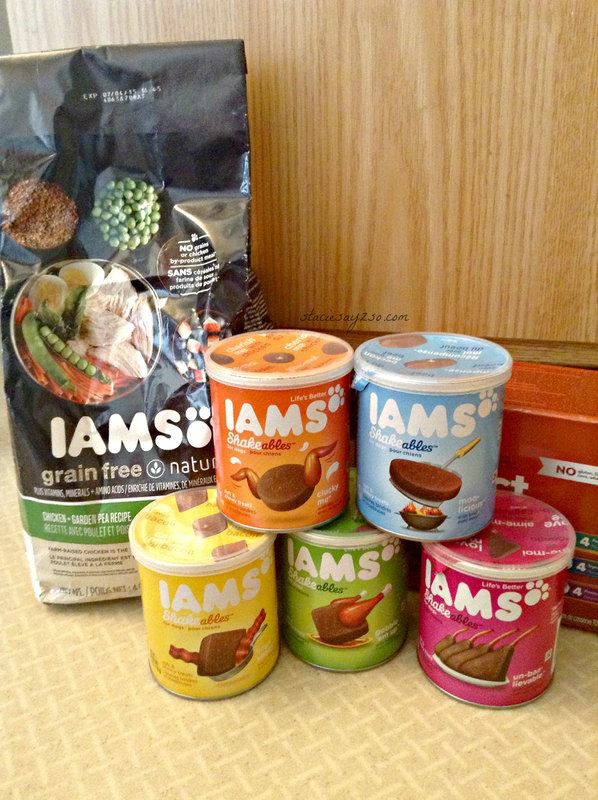 Do you use IAMS for your pet? Hey girl. Great post ! I do have A pet Guinea pig but no dog or cat right now. 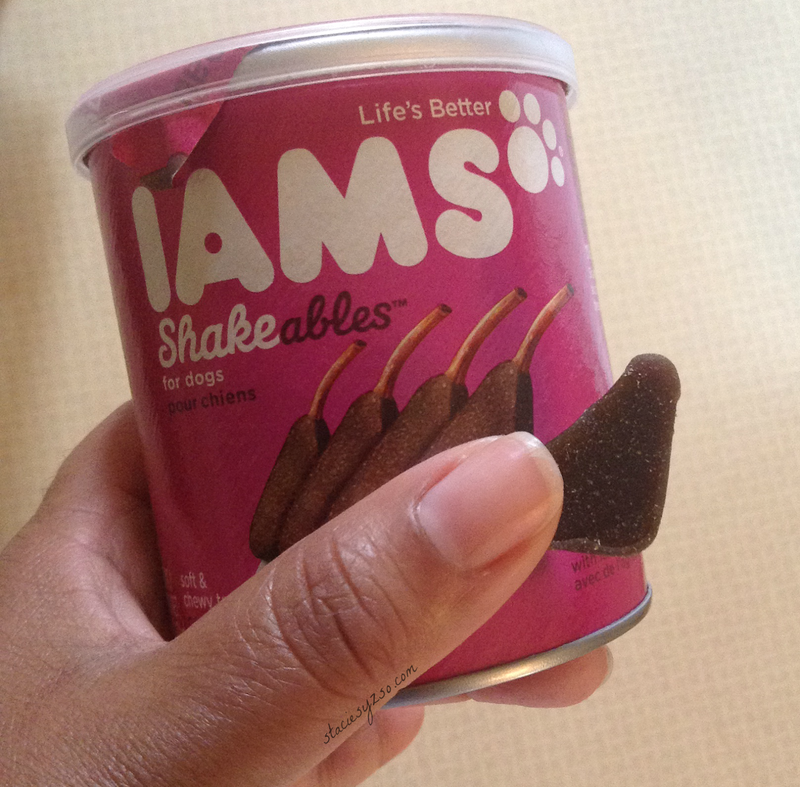 But when i do in the future i will keep Iams in mind! Great, I would recommend them. I've never owned a Guinea pig, but they are soo cute!